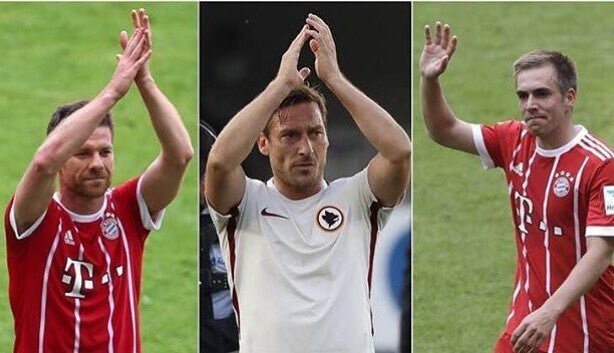 End Of An Era: Totti, Alonso, John Terry, others bid farewell to football. 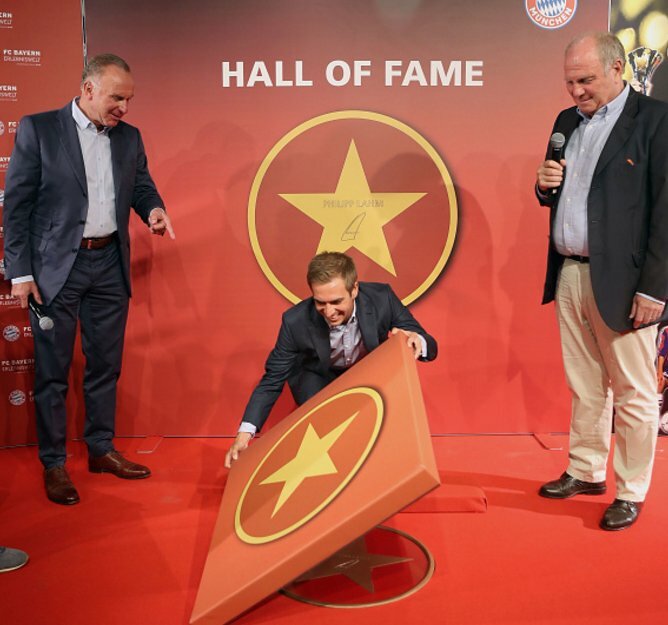 The football world witnessed some emotional moments few days ago as legends; Francesco Totti, Phillip Lahm, Xabi Alonso, Dirk Kuyt, Maxwell, John Terry retired from the round leather game. Kuyt, Maxwell. Totti who made 86 appearances in 25 seasons and scored 307 goals said farewell in an emotional speech after his final match for the club, a 3-2 win over Genoa. “Thank you, Rome. Thank you to my mother and father, my brother, my relatives and my friends. Thank you to my wife and to my three children. I wanted to start from the end – from the goodbyes – because I don’t know if I’ll be able to read these lines. It is impossible to sum up 28 years in a few sentences. I’d like to do so with a song or poem, but I can’t write any. Over the years, I’ve tried to express myself through my feet, which have made everything simpler for me ever since I was a child. Speaking of childhood, can you guess what my favourite toy was? A football, of course! And it still is today. At some point in life, you grow up – that’s what I’ve been told and that’s what time has decided. “Damned time. Back on 17 June 2001, we all wanted time to pass a little more quickly. We couldn’t wait to hear the referee blow the final whistle. I still get goose bumps now when I think back to it. “Today, time has come to tap me on the shoulder and say: ‘We have to grow up. As of tomorrow, you’ll be an adult. Take off those shorts and boots because starting today, you are a man. You can no longer enjoy the smell of the grass, the sun on your face as you bear down on the opposition’s goal, the adrenaline consuming you, the joy of celebrating. “Over the past few months, I’ve asked myself why I’m being awoken from this dream. Imagine you’re a child having a good dream… and your mother wakes you up to go to school. You want to keep dreaming… you try to slip back into the dream but you never can. This time, it’s not a dream, but reality. And I can no longer slip back in. “I want to dedicate this letter to all of you – to all the children that have supported me. To the children of yesterday, who have grown up and become parents and to the children of today, who perhaps shout ‘Tottigol’. I’d like to think that for you, my career has become a fairytale for you to pass on. “It’s really over now. I’m taking off that jersey for the final time. I’ll fold it away, even though I’m not ready to say ‘enough’ and perhaps I never will be. Forgive me for not giving interviews and clarifying my thoughts, but it’s not easy to turn out the light. I’m afraid. It’s not the same fear you feel when you’re standing in front of the goal, about to take a penalty. “This time, I can’t see what the future looks like through the holes of the net. Allow me to be afraid. This time, it’s me who needs you and the love that you’ve always shown me. With your support, I will succeed in turning the page and throwing myself into a new adventure. Now, it’s time for me to thank all of the team-mates, coaches, directors, presidents and everyone who has worked alongside me during this time. 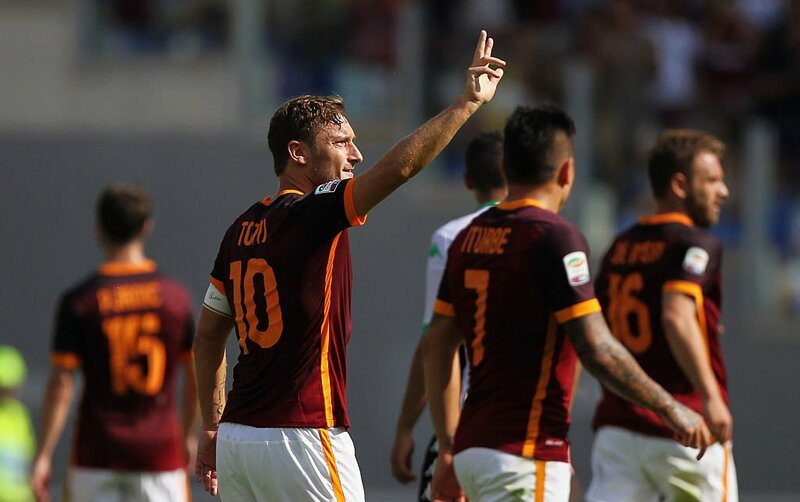 “To the fans and the Curva Sud, a guiding light for all Romans and Romanisti. Being born Roman and Romanisti is a privilege. Being the captain of this team is an honour. You are – and will always be – my life. I will no longer entertain you with my feet, but my heart will always be there with you. “Now, I will go down the stairs and enter the dressing room that welcomed me as a child and that I now leave as a man. “I’m proud and happy to have given you 28 years of love. Ex Netherlands forward Dirk Kuyt also announced his retirement from professional football after an illustrious 19-year career that included spells in England and Turkey. The announcement came after firing the club to their first Eredivisie title in 18 years. PSG’S Maxwell also retired from football about a week ago and speculation is rife that he could continue working for PSG. He retired with 37 titles. Former Liverpool and Real Madrid midfielder Xabi Alonso has also called time on his career. He admitted that he will find it difficult to find a new challenge to replace football as he ends a glittering playing career. 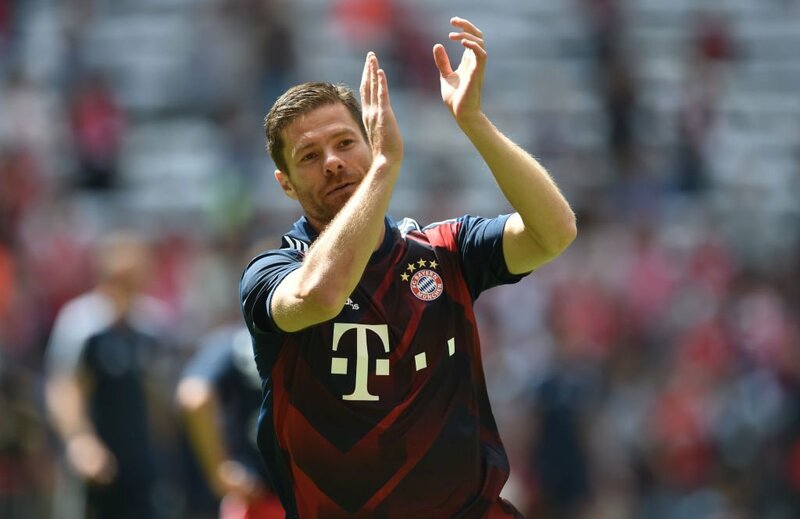 A touching farewell for Xabi Alonso as he leaves the field for the final time? 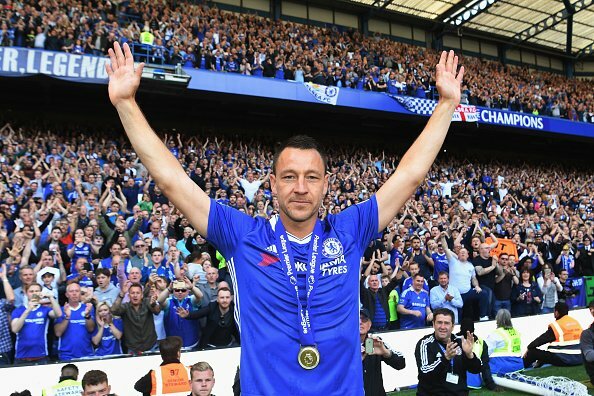 John Terry’s dream farewell was ruined as his side were thrashed 2-1 by Arsenal at the FA Cup final. He however wants to focus on his long-term goal of becoming a top-level manager. Lampard, Gerrard pick up managerial roles. Messi now holds the record for most hat-tricks in #UCL history.